There is no better preppy summer staple than tulip shorts. The front curve is super feminine and looks great both with or without trim (hello, pom poms!) The pattern comes with two inseam lengths: 3” (7.5cm) and 5” (12.5cm), so it doesn’t matter what length shorts you are into, we should have you covered. These shorts are made from woven, and features a flat front and elastic back waistband. As a bonus, they also feature optional hidden inseam pockets, so you can keep your keys handy when you decide to leave your bag at home. I am always looking for fun patterns to sew garments with woven fabrics that will not be too restrictive. These shorts are well-fitting and the elastic back of the waistband make them comfortable and easy to wear. Definitely will be making more of these! I loved making these, easy and fun to make and I love how you can add a pretty trim to make it more bohemian! And as always the fit is great! These Tess tulip shorts is not only a cute project for you to sew for summer outfit. They are also easy to make.. I love my bsd tess pattern. I am so inlove with them. Another fun part is choosing your trims for this project. Pompoms, ruffles, rick rack or crochet trims they are all fun! Enjoy sewing , lovely people! Nice shorts, with a pretty petal on the front. Easy to make and the fit overall is great! I love the look and feel and fit of these shorts but the pattern said I’d need 2.25 yards of trim and I’m a quarter yard short so I’ll have to buy more before I can finish. Oh no, Natalie! What size were you making? I would love to take another look at the yardage calcs to see if I can find the error. These turned out very nice! I was a little overwhelmed at the number of steps to create the shorts. However, everything was very clear and I completed all steps without having to use my seam ripper at all. I especially benefited from the two places where the pattern referred me to tutorials. I had never done pom pom trim so that was very helpful. The other was understitching which I had done but couldn’t remember. The tutorials were very clear and useful. The fit on the shorts was very nice. I liked the elastic in the back that left the front very clean which was great due to the detail. These were a joy to make, because of the clear instructions. 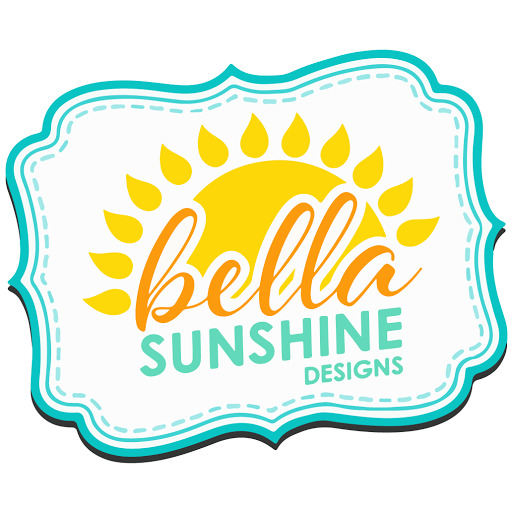 I’ll definitely make more Bella Sunshine Designs patterns.